In the summer of 1981, Michael from Perth meets Kathrin from Berlin. It’s love. It’s East meets West, and East wins. 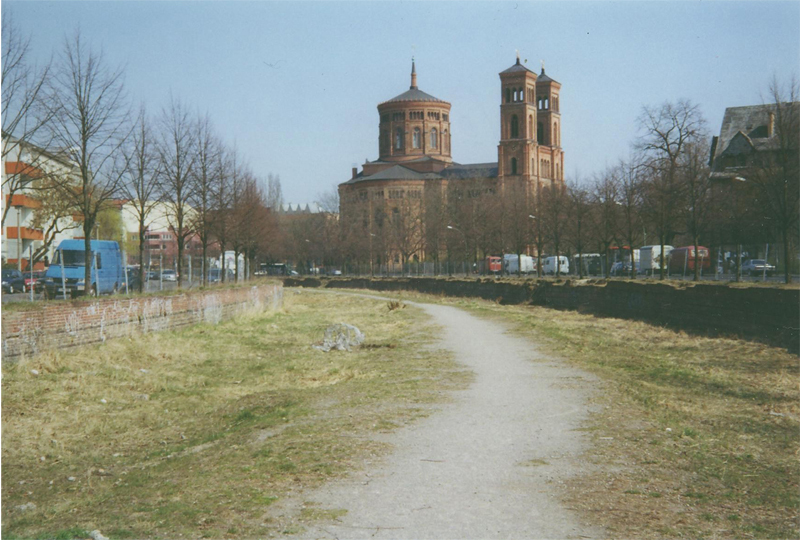 A photo from the author of a tract of vacant (former no-man’s) land in the centre of Berlin, where the wall used to be. 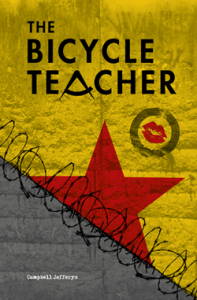 To those in the west, life behind the Iron Curtain was horrible and oppressive. But for the millions who lived there, it was a way of life and they did the best they could. Some are now even nostalgic for it. Ostalgie it’s called in Germany. For Michael Smith, East Germany fills all the gaps in his own life. He’s happy there. He wants to stay. Everything is within his reach. And yes he’s very naïve, and yes he’s ignoring a lot of bad to focus on the good, but ignorance really can be bliss. Until the Berlin Wall falls.